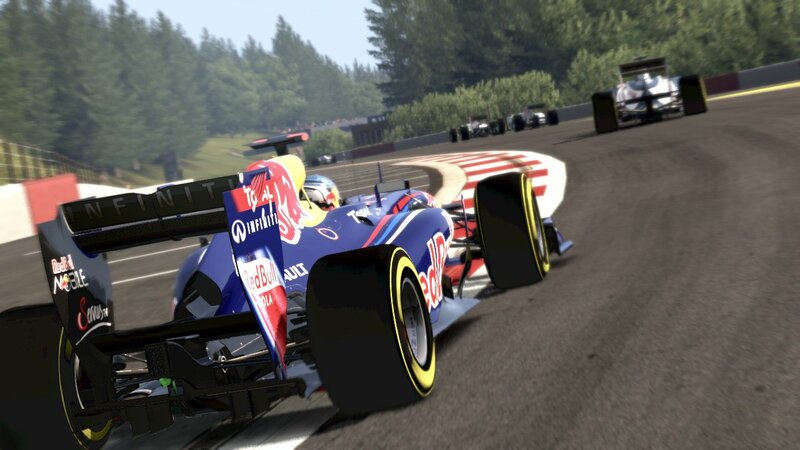 With F1 2011 on its way on the 23rd September 2011 and with F1 just coming back from their summer break now seems like a good time to pick up on the series by Codemasters and highlight what I’d like to see in future iterations. Circuit Name: Sepang International Circuit. Lap Record: 1:34.223 by JP Montoya in 2004. 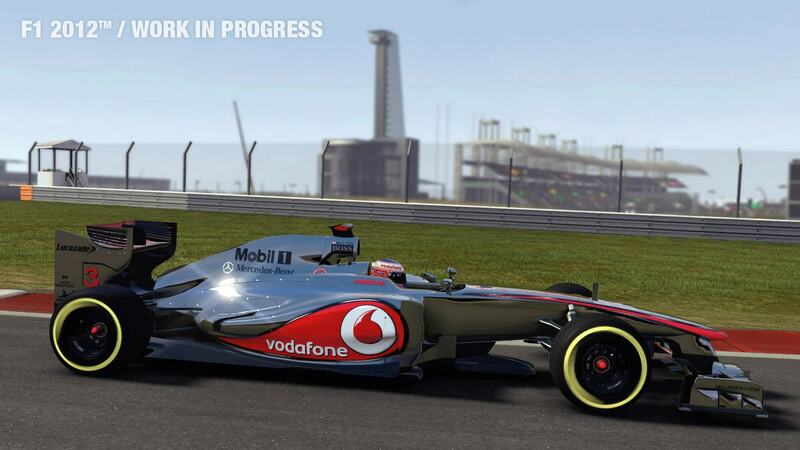 For more information including a circuit diagram please see the Formula 1 website here.